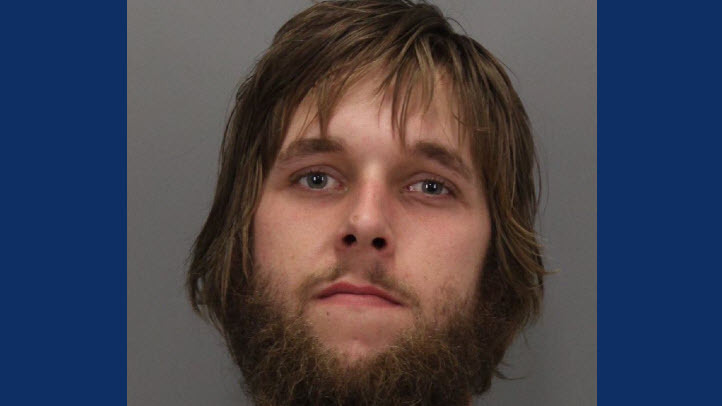 A 23-year-old San Jose man is expected to be arraigned Wednesday after he was arrested after police say he had a tug-of-war with a Girl Scout, yanking her cash box full of profits she and her troop reaped from selling Thin Mints and Samoas. Cody Phillip Gintz is being held on $50,000 bail after being arrested Sunday on charges of strong arm robbery and taken to the San Jose Main Jail. 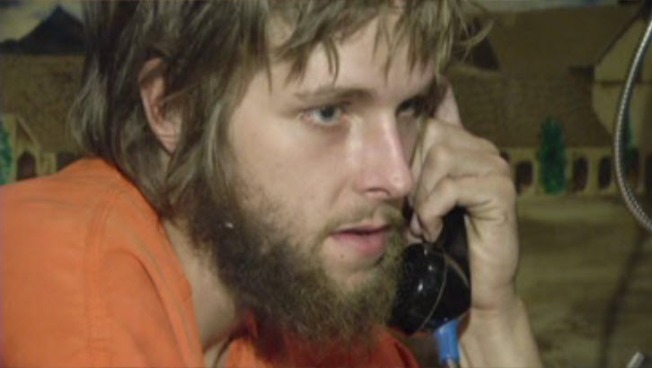 In an exclusive jailhouse interview on Monday, Gintz said, with remorse in his voice, that he stole the money to feed his heroin habit. San Jose police were eventually able to recover the box – a camouflage lunch box with a silver star in the middle used to hold their sales money that Gintz allegedly threw in a creek. All the money was returned to the troop. The Girl Scouts had originally said they believed there was $600 in the box, though that number was later revised to $300 after police found the cash. In fact, the Scouts made even more money after the robbery. 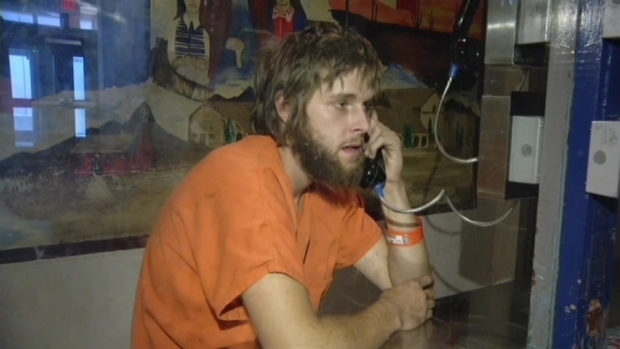 The man accused of robbing cookie-selling Girl Scouts of their profits told NBC Bay Area in an exclusive jailhouse interview Monday that he ripped off the 10-year-old girls to feed his heroin habit. Police officers bought the troops' $240 worth of remaining cookies, and threw in an extra $60. The girls had planned to use the money for a water conservation project, as NBC Bay Area first reported in a story that's getting national attention. Sophia Contos, 10, and her 601-60 troop leader leader were outside the Safeway on Branham Lane in San Jose when Gintz came by and allegedly snatched the box full of cash, they told NBC Bay Area on Sunday. He had been eyeing the box, Sophia said, and was too strong for her to protect her cash. “He’s looking around, and I started to keep my hand on the box, and he goes for it,” Sophia said. He ran off but returned to the grocery store parking lot ten minutes later, police say. Sophia’s mother, Michelle Contos, spotted him getting into his car. “I just kept reading the license plate over and over again,” Contos said. Her excellent Girl Scout mothering skills helped police quickly track him down. Police said they found $300 on him, and a K-9 officer helped find the box of cash in a nearby creek. “To steal from a kid working so hard, it’s horrible,” Girl Scout troop leader Marita Beard said. Mug shot of 23-year-old Cody Gintz. NBC Bay Area's Vince Cestone, Ingrid Almaz and Shawn Murphy contributed to this report.